This is a fantastic armchair with a gorgeous Gottenburg design which consists of a curving aesthetic with vertical lines along the back. 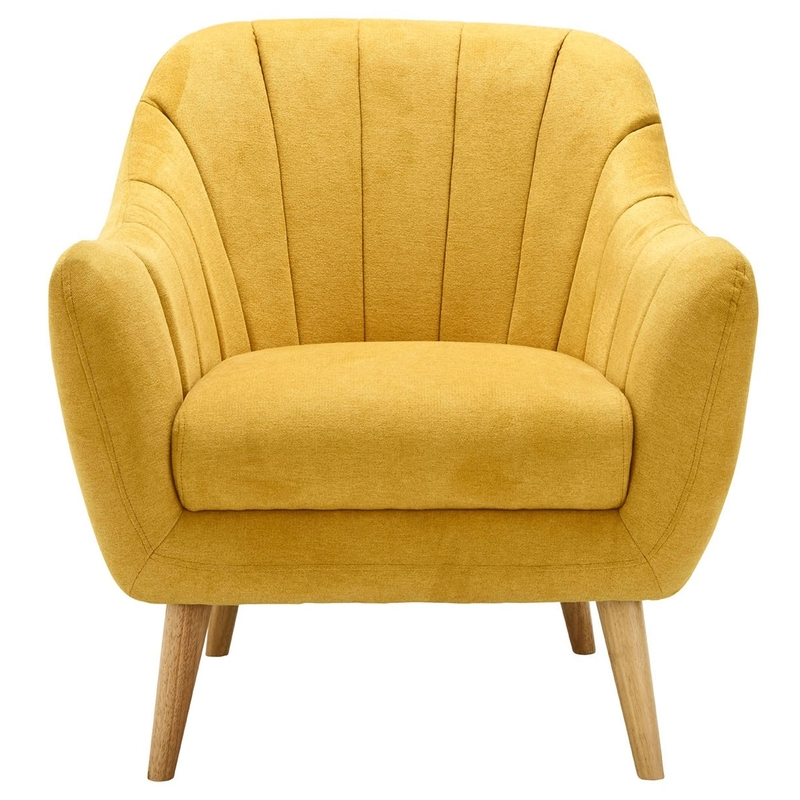 As well as looking brilliant, this armchair is also very comfortable. It has a soft and durable chenille fabric, as well as a comfortable curved backrest. It is also very sturdy because of its eco-friendly wooden legs.